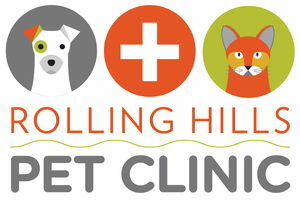 Like people, pets benefit greatly from an yearly check up. Annual physical exams can help prevent any future health issues. We take in consideration that pets age differently than people. With that in mind, we work to ensure that your pet enjoys a long, healthy life with you and your family. Annual blood work is recommended based on your pet's condition or age. Blood work is the best way to determine the overall health of your pet internally. Typically, we recommend blood work between 7 and 10 years of age for both cats and dogs. If your pet takes certain medications, blood work recommendations will be customized to monitor your pet's condition closely.